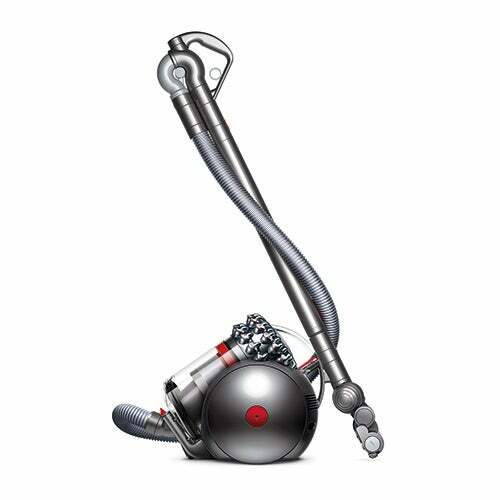 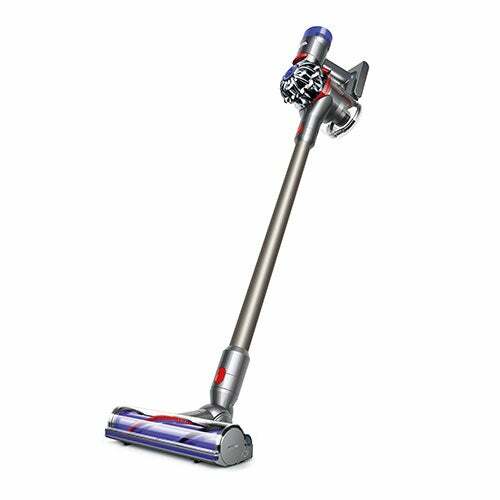 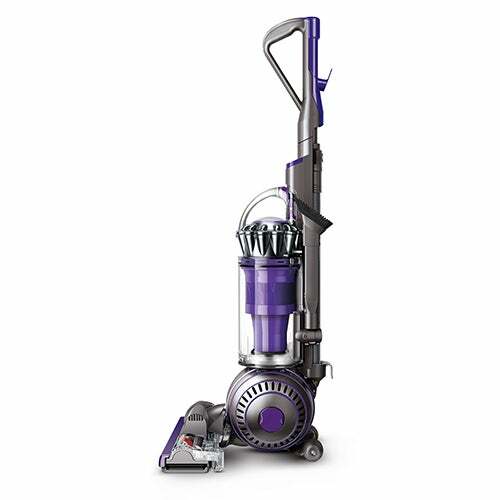 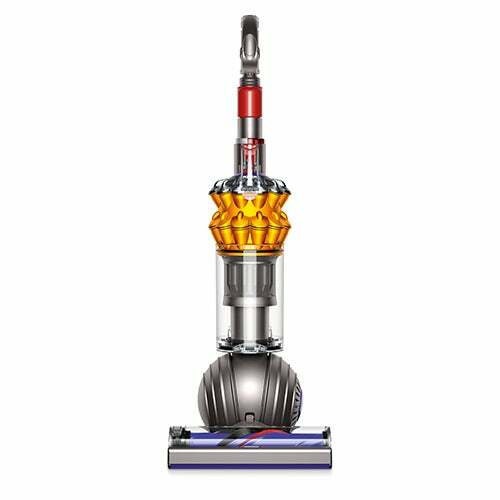 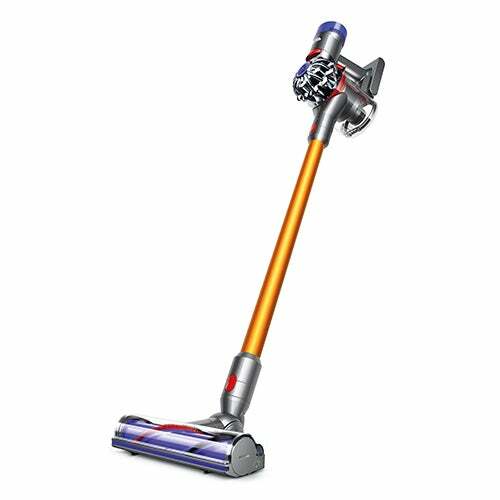 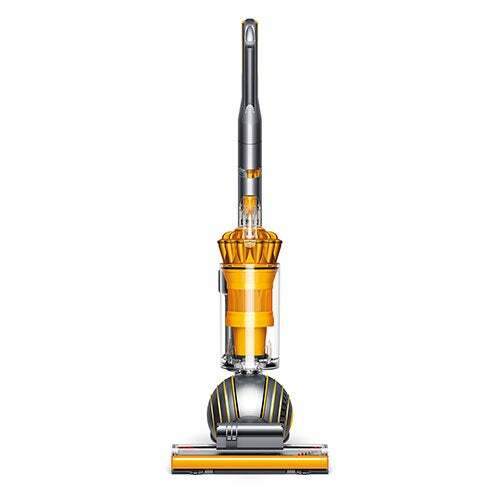 Best performance on all floors than any other vacuum. 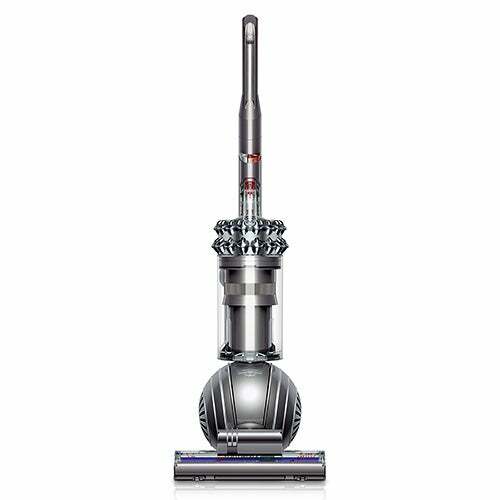 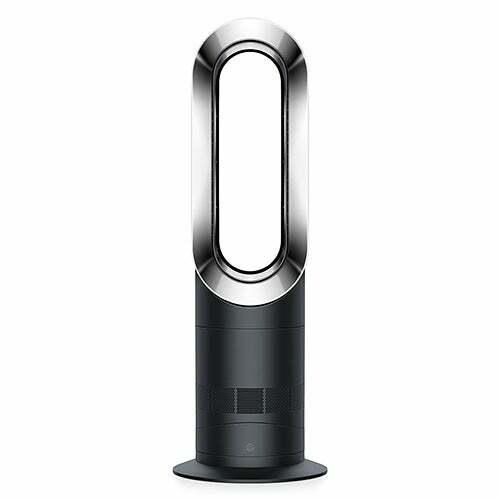 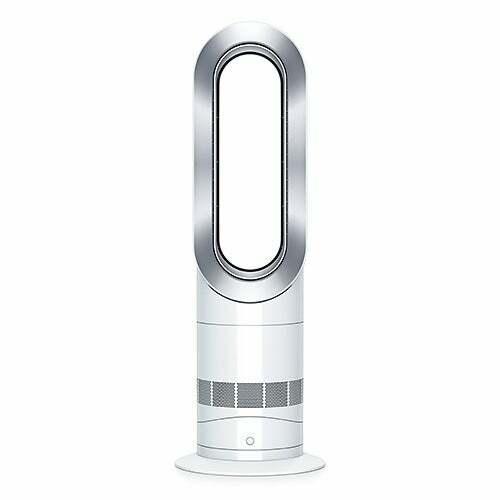 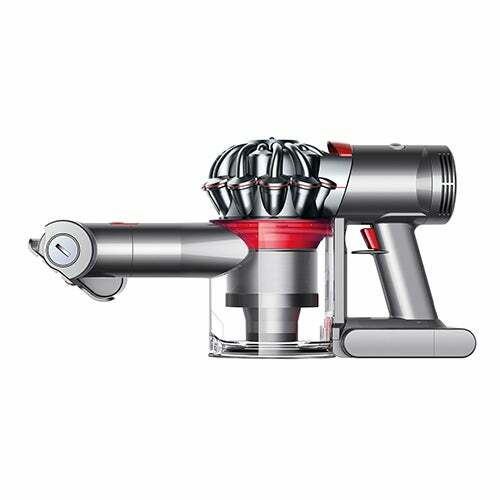 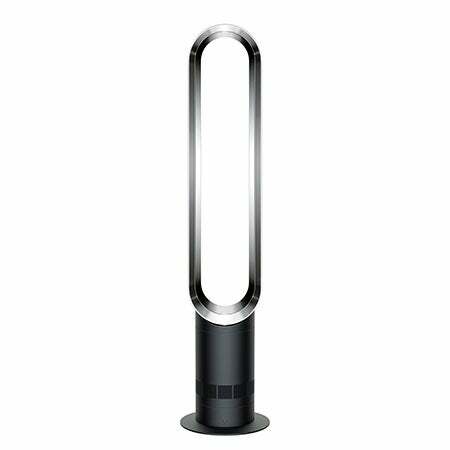 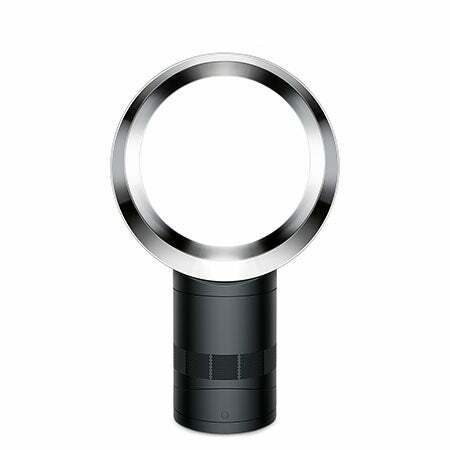 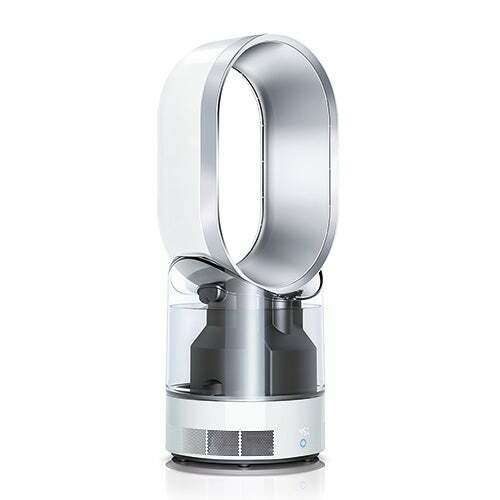 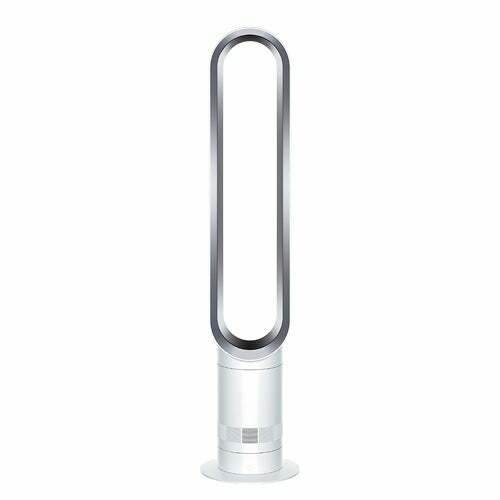 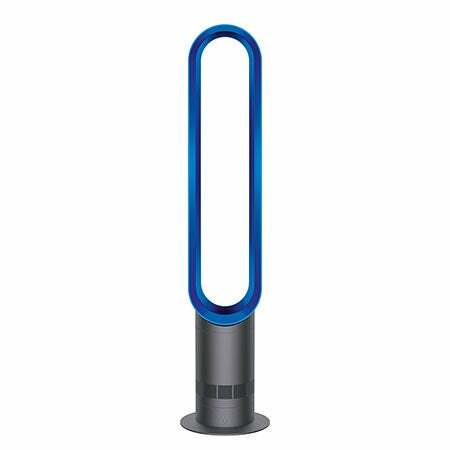 Dyson Cinetic science ? 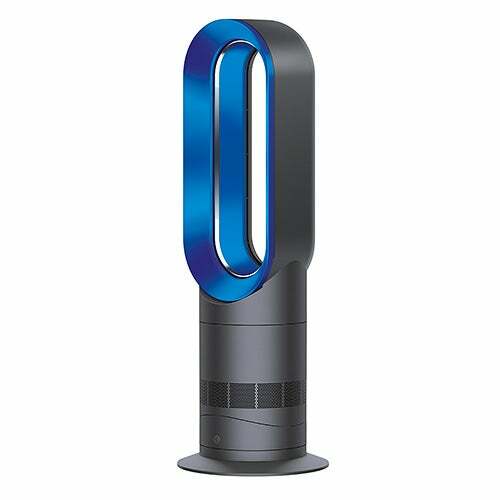 35 oscillating Cinetic tips. 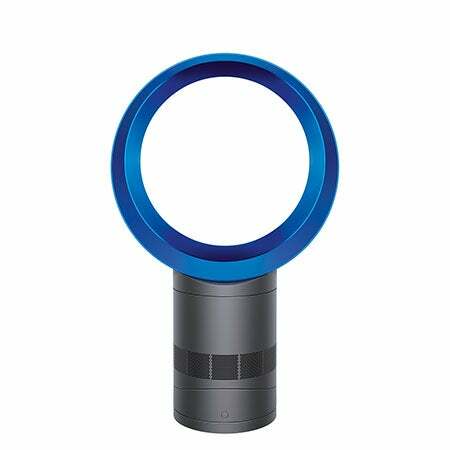 No filter to wash or replace. 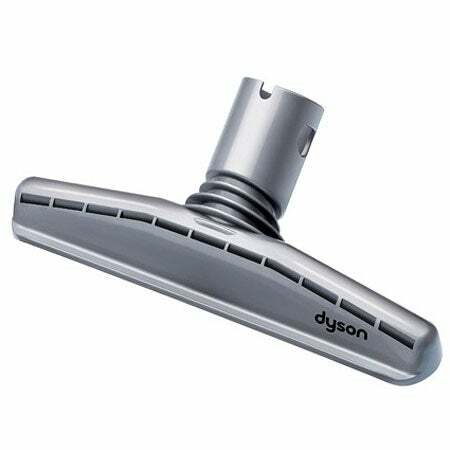 Self-adjusting cleaner head-base plate. Ball technology-increased stability and maneuverability. 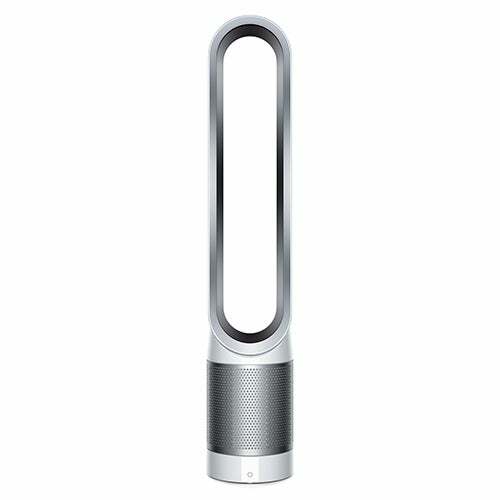 HEPA filtration-traps allergens and bacteria. 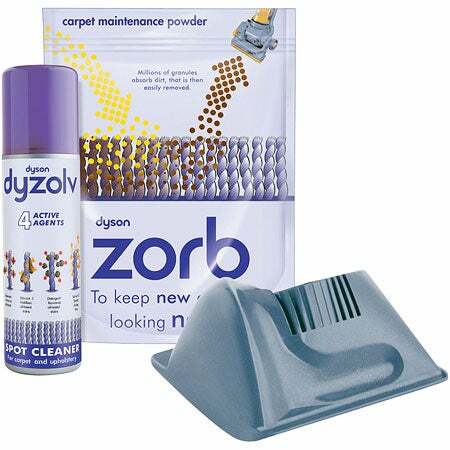 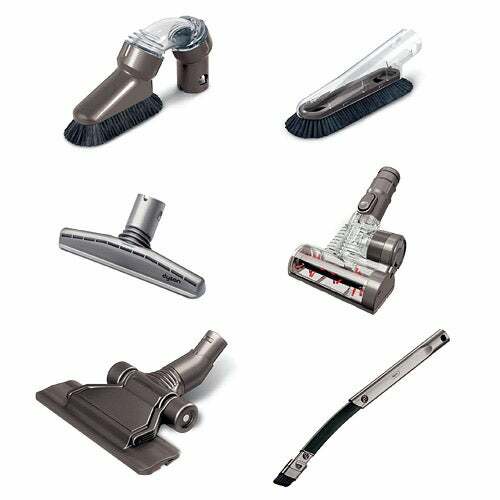 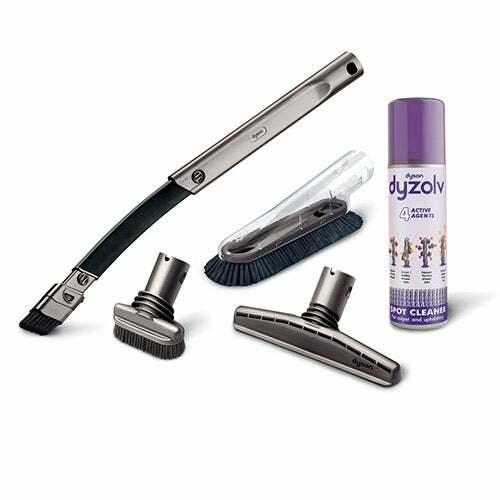 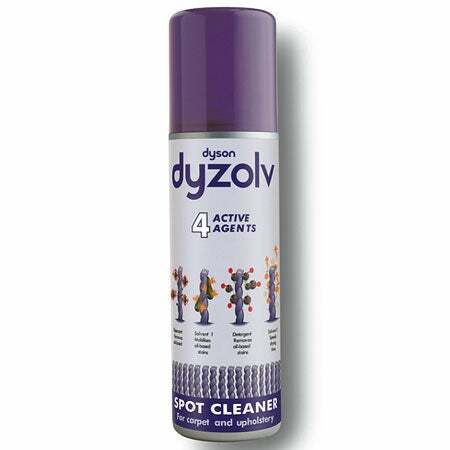 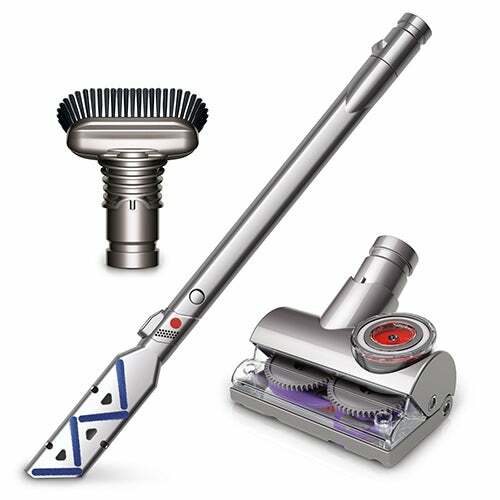 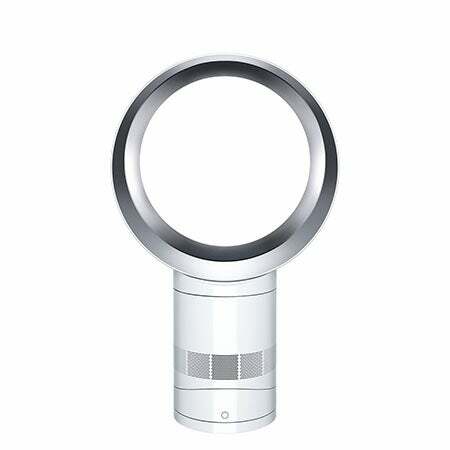 Remove allergens-with extra tools it easily removes fine dust and allergens. 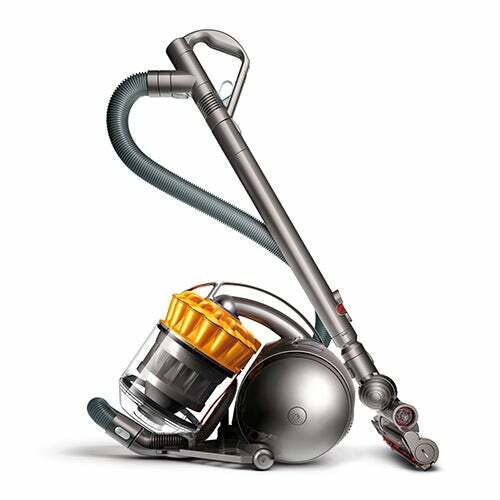 5 Year Manufacturer Warranty-parts and labor. 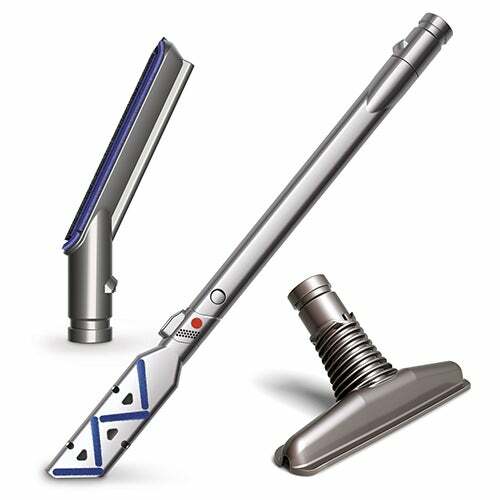 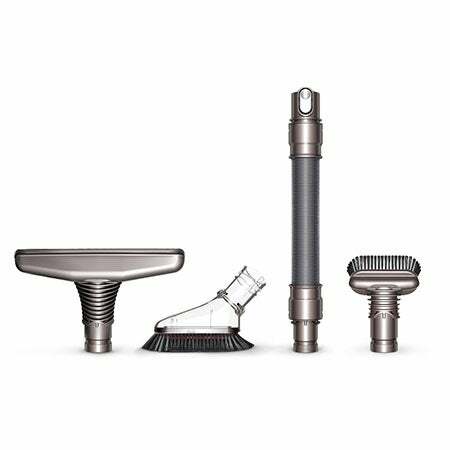 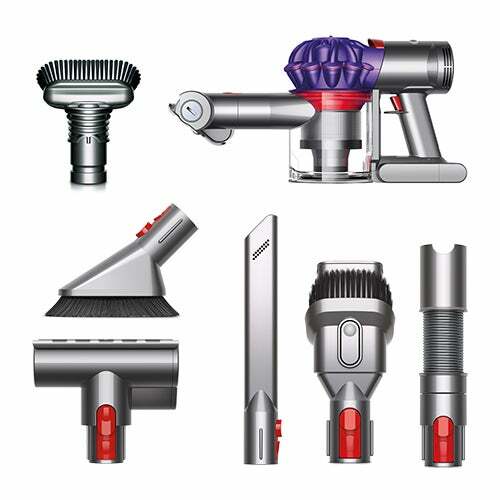 Combination tool Stair tool Tangle-free Turbine tool Reach Under Crevice tool Soft Dusting brush and Mattress tool.